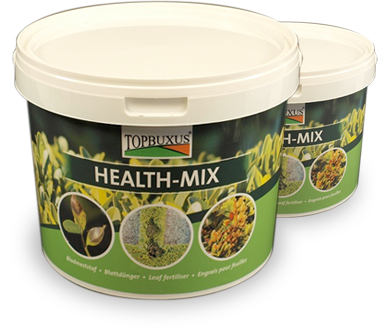 Topbuxus Health-Mix is a revolutionary natural tonic for keeping your Box bushes Blight free, healthy and strong. Developed by Europe’s largest Box grower for their own use we are now making this professional product available to all. We also offer a distributor price list, so if you are interested in stocking Topbuxus Health-Mix for re-sale please do get in touch. Click to see more reviews on how Topbuxus Health-mix affects Box Blight. 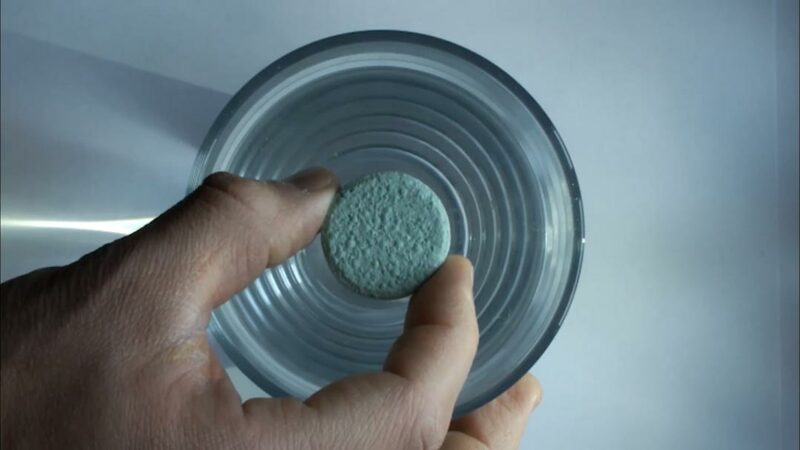 Topbuxus Health-Mix is a fantastic product that strengthens Buxus plants. I’ve noticed a significant improvement in the plants’ resistance to a severe existing blight issue which has been virtually eliminated. 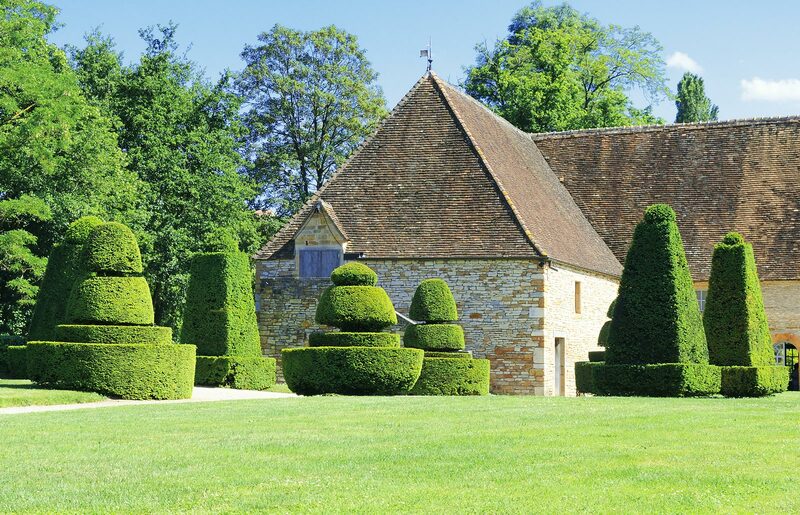 The product is safe and easy to use and has given me the confidence to retain Buxus over other alternatives. Timothy Hoskins, Head Gardener, Farmington Lodge Estate. Paying for postage never feels nice so we’ve made it totally FREE anywhere in the UK. 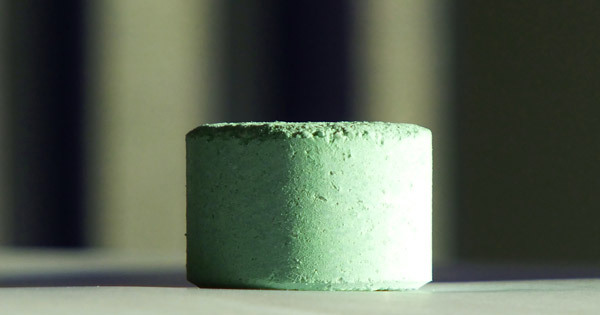 Topbuxus Health-mix meets EC Fertilizer criteria.